If you have woody plants in your property and those are in need to take care and maintain, there is the need for you to choose the professional arborist Sydney to take care of those trees. Choosing the wrong arborist may lead to many headaches so be careful while hiring one’s service as it leads to many long term consequences with long lasting effects. Once a tree is cut or removed unnecessarily then there is no second chance to make the process an irreversible one. So be attentive while hiring the right Arborist. It is very important to hire the firm like Plumb Trees, that can provide you professional and effective advice in addition to the capability of completing the job perfectly in the first attempt itself. As now-a-days awareness on the environment has increased, there are many firms offering tree care. 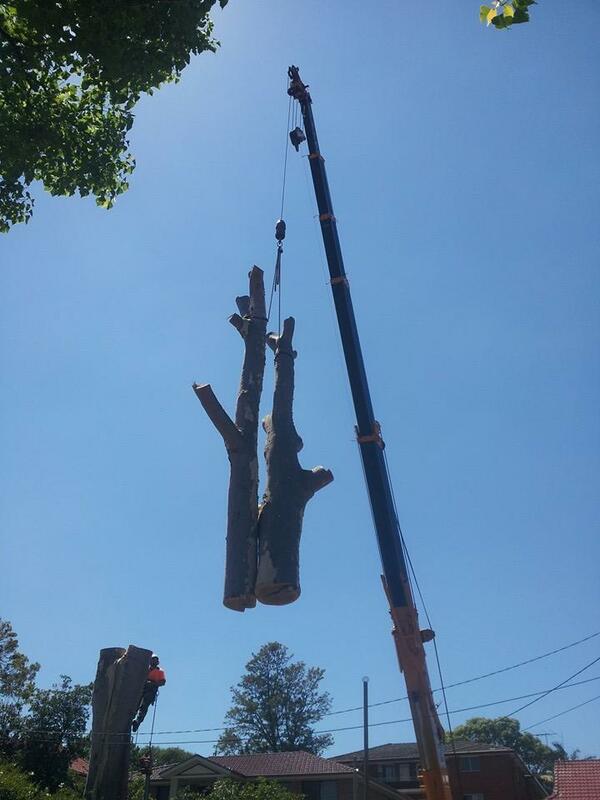 If you are searching for the dedicated Arborist in Sydney then Plumb Trees is the right choice which is always at your door with its reliable service. We have 20 years experience in tree care industry offering honest, professional and trustworthy services to our clients. We are a group of tree care specialists who are well trained and experienced in arboriculture and familiar with trees that grow in Sydney. To keep up to date with the latest study and research in tree management, Plumb Trees offer exceptional services. So you can rely on us to handle your tree to have a healthy environment. We are using the latest procedures and equipment to operate and utilize best machinery available in the market. Safety is our number one concern and so we never forget to maintain all the required public liability insurance coverage as well as workers compensation. Plumb Trees commendable work throughout the years makes us one of the top arborists. We are well equipped to carry out a wide range of tasks to ensure that your trees are healthy and maintained properly. Our team is dedicated to deliver high standard service, quality work as well as appropriate removal and pruning techniques for your tree benefits.The tree may be of any species, our experts have best practice in dealing with all kinds of trees. We are ready to perform the job whether it is big or small. Because of providing effective servicing with safety, and value for money, we stood in the top position in this industry.